Richard is a highly experienced Banking/Finance Executive of 20 years of hands-on experience in strategic planning, business development, product and system engineering. Prior to joining ASO Savings & Loans, Richard was a Vice President of Marketing at Principal Financial Group, a Fortune 500 and leading Financial Investment and Retirement company in USA. He has held several positions at Bank of America as Senior Personal Banker, Small Business Specialist and as Financial Center Manager. Prior to migrating to the United States, he worked at Equity Bank in several capacity as Internal Auditor, North; Head, Risk Management in charge of North and later as Head of Public Sector. He started his career as a Trainee Accountant with then Coopers & Lybrand. 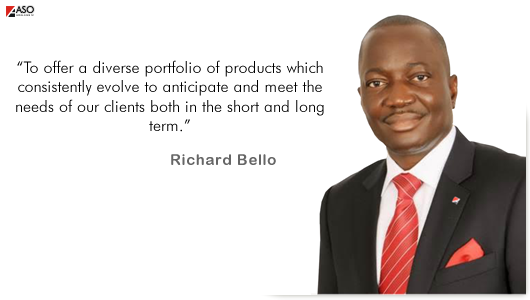 Richard holds a B.Sc degree in Mathematics from the University of Jos and an MBA Finance degree from Strayer University, USA. 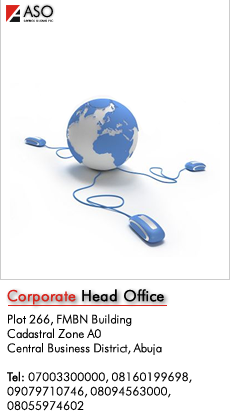 He has attended several international leadership courses at NYU Stern Executive Education, USA.